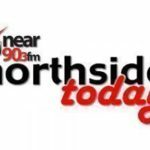 On Lifeline, Michael Hennessy talks to Miriam Taber, interim CEO of Drink Aware, about alcohol, ahead of the exam results celebrations, and the help that parents can give their children. Miriam also advises on binge drinking and its dangers, and, how to stay safe, if one intends to drink. 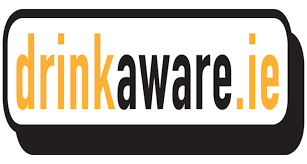 She also speaks about the ethos and objectives of Drink Aware as an organisation. NEXT Next post: Louise O’Reilly TD.